Those are two great reasons to make sure the job gets done, at least 3 or 4 times a year. Not knowing how to descale an espresso machine is no longer a viable excuse for you not to do it. 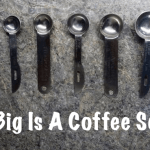 Why it is important to descale your espresso machine? 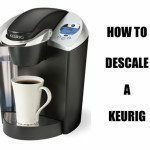 How often you should descale your espresso machine? How to descale your espresso machine by using citric acid? 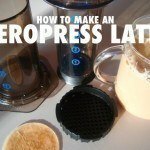 How to descale your espresso machine by using vinegar? Let’s start by explaining why it is so important you descale your espresso machine. 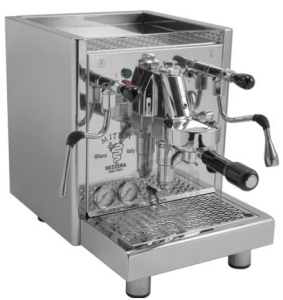 Why it is important do descale your espresso machine? 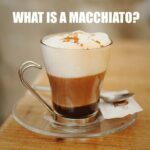 There is so many factors involved in making a delicious cup of espresso. You probably already know that grind size, dosage and water temperature all have a great effect on the taste of your espresso. However, the one factor that can ruin even the best balance of these three elements is the build-up of scale in your espresso machine. It is well know that low brewing temperature produces low extraction yield. On the other hand, high brewing temperature produces high extraction yield. 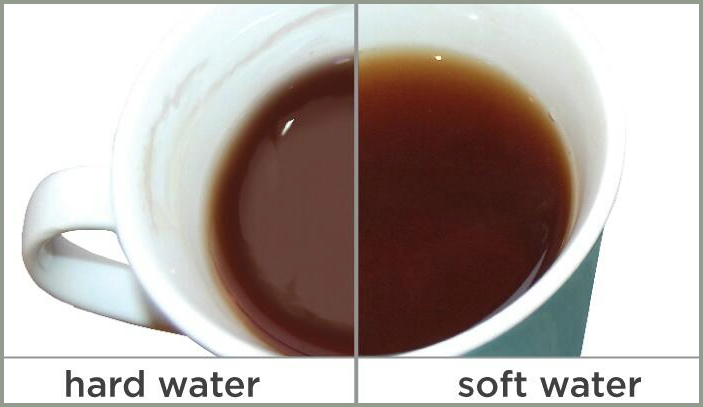 To put it simple, the higher the water temperature, the higher percentage of ground coffee gets extracted into your cup. Although the changes in extraction yield are small, brewing temperature does have an effect on taste. If your espresso machine produces varying brewing temperature it will be hard for you to make the same cup of espresso every time. 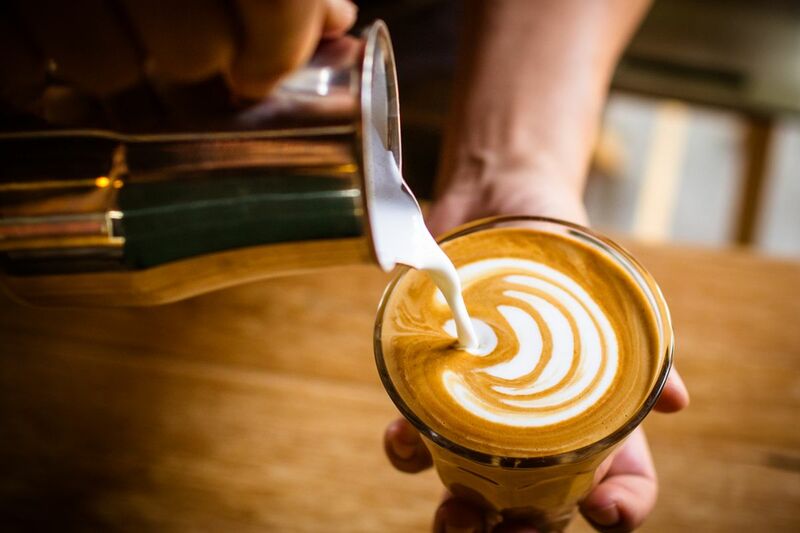 It is generally accepted that sweetness, body and bitterness of coffee are increased as the brewing temperature increases, while the acidity gets slightly reduced. With lower brewing temperature, the opposite occurs. So, as the temperature of your water decreases due to built-up scale, your extraction becomes more acidic, resulting in less delicious espresso. 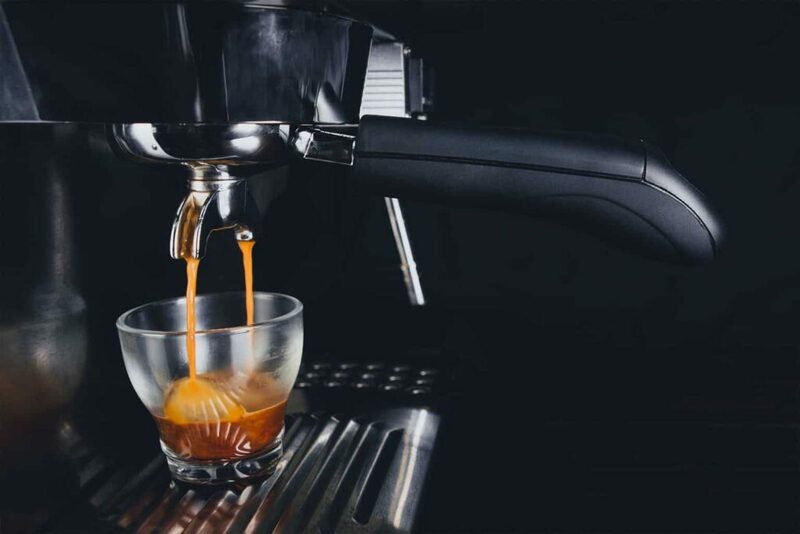 The scale in your espresso machine can build up so much that it causes obstructions in the flow of water inside your machine. If scale is partially obstructing your machine’s pipes, the amount of water flowing to both the brew hand and steam had becomes limited. If this happens to your espresso machine, it won’t be able to heat milk effectively. If scale build-up is so bad that the machine’s pipes are completely obstructed, the machine will not produce any steam or milk. Scale build-up can also occur on the level probe within the boiler. If this happens the machine won’t be able to detect the level of water properly, which may lead to overfilling and overflowing of the boiler. 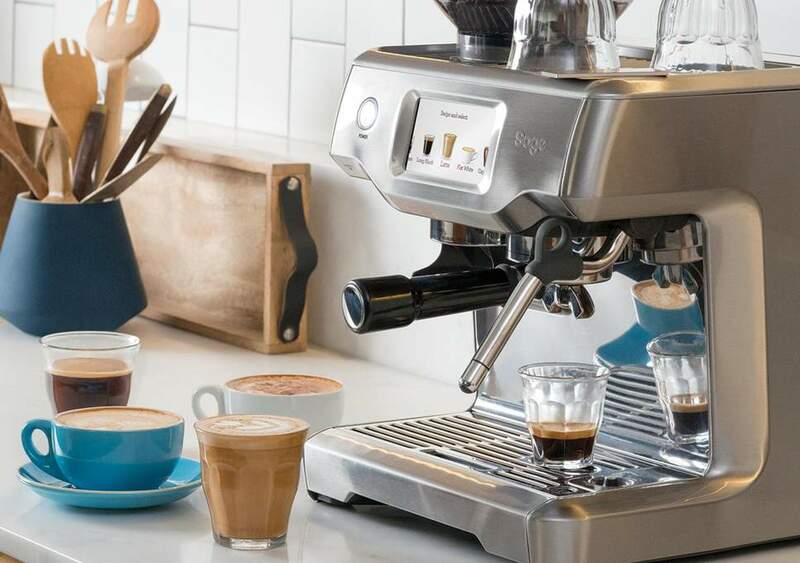 If you live in a hard-water area, we suggest you descaling your espresso machine very often as scale build up can cause serious issues with your machine. If you don’t descale your machine frequently, scale build up will become incredibly hard to remove. 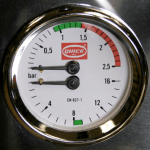 If you live in a hard water area and use your espresso machine up to 6 times per day, you should descale it monthly. If you live in a soft water area and use your machine up to 6 times per day, you should descale it every 3 or 4 months. 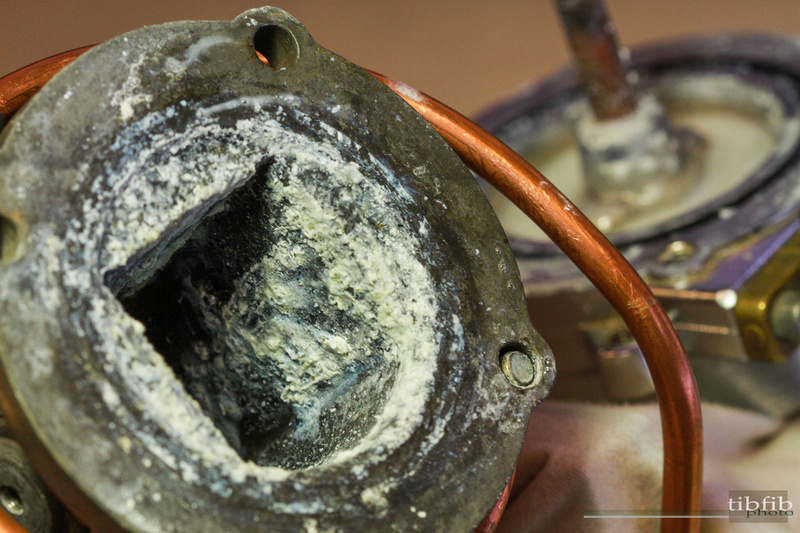 If you live in a hard water area and use your machine more than 6 times per day, you should descale it every 3 weeks. If you live in a soft water area use your machine more than 6 times per day, you should descale it every 2 months. When it comes to using citric acid, as the video above shows, you’ll need one quart of water (or one liter if you’re from Canada), and then one or two tablespoons of citric acid to mix in. If your water is harder naturally, you’ll want more citric acid in your mixture (eg. two scoops). Mix the water and the citric acid together well in some type of vessel. We suggest using about room temperature water for this task, although you don’t need to get too hung up on the water temperature. It can be slightly warm, or slightly cool. Nothing too extreme though. 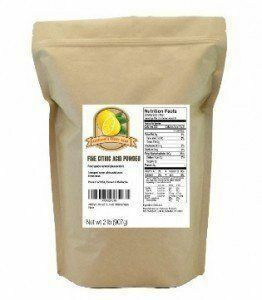 Once you’ve mixed together your citric acid solution, feel free to have a taste – you will likely find it to be quite tangy! Since its all natural, no harm will come to you, although it might not be your new favorite beverage. Now you just run the citric acid / water solution through your boiler and out through the group by filling up your water reservoir and running your espresso machine. Don’t forget to also run water through your steam wand. You basically want to make sure the solution runs through all of the little pipes in your machine in order to descale everything. Continue running the boiler until you run out of solution. If you’re descaling a machine like the Rancilio Silvia, you needn’t worry about the citric acid damaging your boiler, since it has a brass boiler in that case, but you’ll want to be aware of any espresso machine that has an aluminum boiler, as the citric acid can then get stuck in there if not rinsed thoroughly. As you can see in the above video, using vinegar is very similar to using a citric acid solution. Its a natural product, with the difference here being that you are using standard white vinegar directly, not a mixture or solution as with the citric acid. For the rest of the cleaning process, its essentially the same. Once again, make sure not to neglect the steam wand and there will likely be build-up there as well. After you’ve run the vinegar through your machine, then its time again to give it a thorough cleaning with fresh water. Run water through the machine until you feel that the vinegar has been totally rinsed out. Again, you will probably encounter weird looking water. 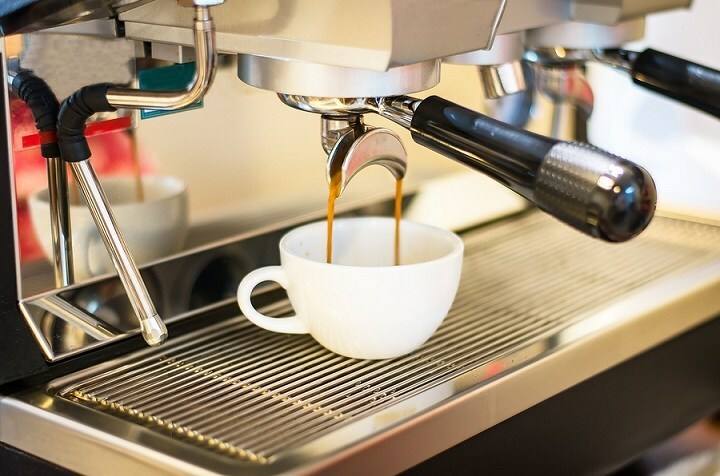 Anything that needs can be washed separately probably should be, in order to give your espresso machine the best cleaning possible. Turn your machine on and let it heat up to its operational pressure. Once the machine reaches its operational pressure turn it off. Then open the hot water valve. Next, discharge water from the heat exchanger by operating the brew lever. Once all the water is discharged, close the hot water valve. Prepare your descaling solution according to the instructions provided by the manufacturer. If you are using a powder-type solution, make sure to mix it until it dissolves completely. Pour the descaling solution into the machine’s water tank and switch the machine on. You will hear the pump turning on and filling the boiler with the solution. Place the portafilter with the blind filter into the brew group and lock them in place. Operate the brew group lever 3 times (20-30 seconds each time). Move the lever to the lowest position possible after each operation in order to descale the expansion valve. Let your descaling solution react in the boiler for around 20 minutes. After 20 minutes, operate the brew group lever to release the remaining descaling solution from the machine. Now, switch off the machine, remove the nozzle from the hot water dispenser and open hot water valve. Remove the water tank, give it a good cleaning and rinse it in warm water. Put the tank back and switch the machine on. Let the machine refill the boiler with fresh water. Once the refilling is completed, operate the brew group lever 3 times (20-30 seconds each time). Make sure you still have the blind filter in place. This will help you rinse the expansion valve. Next, remove the blind filter and operate the brew group lever once for 60 seconds. This will help you rinse the heat exchanger. Turn the machine off and operate the hot water valve in order to drain the boiler. Refill the water tank and turn the machine back on. Let the machine reach its operating pressure and then turn it off. Now, open the hot water valve and drain the machine. Repeat this process 3 to 5 times to fully rinse the boiler. When done, your machine is completely descaled. Dissolve the descaling agent into a full water reservoir. Pull the solution into your boiler by running about a cup of water out of your steam and/or hot water wand. Close the steam knob. Turn off the machine and let sit for 20 minutes. This is important to allow the descaling solution to work. After 20 minutes, run about 1/4 of the reservoir out of the steam wand, 1/4 out of the brew head. Turn off the machine and allow to rest for another 20 minutes. Flush the remaining water out of the steam wand and brew head, and finish by running a reservoir (or two) of clean water through the machine. Dissolve the descaling agent into a full reservoir. Pull the solution into your boiler by running about a cup of water out of your steam wand. Close the steam knob. After 20 minutes, run about 1/2 of the reservoir out of the steam wand. Flush the remaining water out of the steam wand and finish by running a reservoir of clean water through the machine. Dezcal – used for single boiler, heat exchange and double boiler espresso machines; also good for manual, semi-automatic or super automatic espresso machines. Citric acid-based, natural descaler. Durgol Swiss Espresso Special Decalcifier – a popular liquid descaler and that works with all types of home espresso machines. Urnex Cleancaf – A blend of descaler and detergent; well suited for descaling a coffee maker and cleaning the brew basket, decanter; and a home espresso machine. Jura Decal – a tablet form specifically for the Jura Impressa super automatic coffee centers; you have to use this for your Jura otherwise no warranty. Delonghi – A liquid descaler and another must for the DeLonghi machines. Saeco – This is a liquid descaler which is formulated for use in Saeco espresso machines but could be used on other brands. 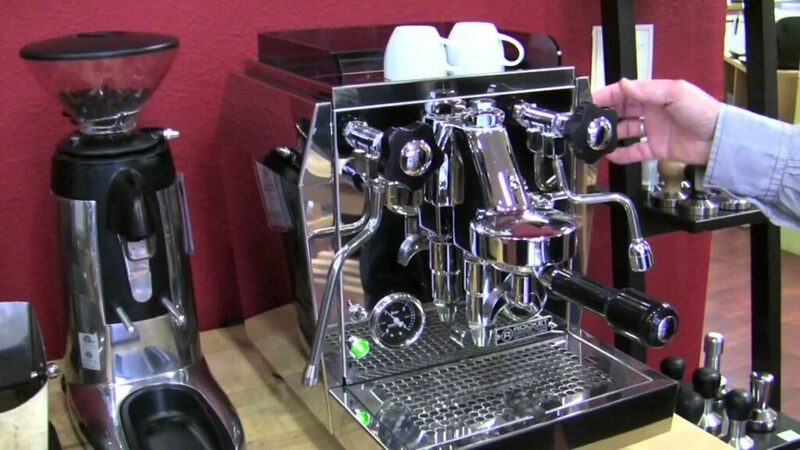 We sincerely hope this article helped get your espresso machine back to top form! Thanks for reading! I tried to descale my 20 year old Krups, but I didn’t read that an aluminium thermo-bloc can get clogged with the citric acid solution. I had low flow before and now there is no flow. I assume I will have to bring it to get it dismantled and serviced now? Hey Dan, sorry for the late reply. What happened with your Krups? Since it is such an old machine, taking it in to be serviced might not be a bad idea. 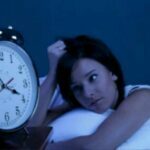 These procedures can be finicky depending on specific metals, and this article is meant to serve as a basic guide, offering general solutions. That said, we always want to hear about your coffee adventures, or mishaps, as it were. 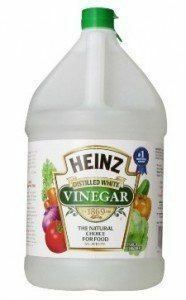 I have always used straight white vinegar, yet I’ve been seeing that some say to mix the vinegar half and half with water. Any chance the straight vinegar is too strong or can damage the machine? I don’t believe the vinegar can damage the parts. Experts recommend using a mixture of half water because it’s easier to ensure that all the vinegar is then rinsed out of the machine after. When you don’t dilute the vinegar, you’re going to have more rinses in your future.